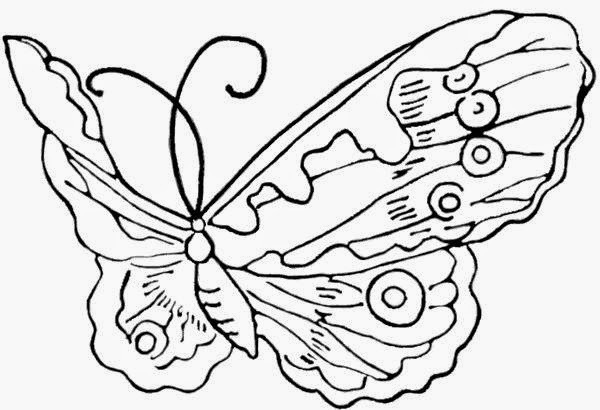 Below you are going to find an interesting selection of images for coloring, there is a group of different types of butterflies with graceful designs and shapes, now you have the opportunity to color these images, you just have to print the drawings you like more and enjoy everybody at home. 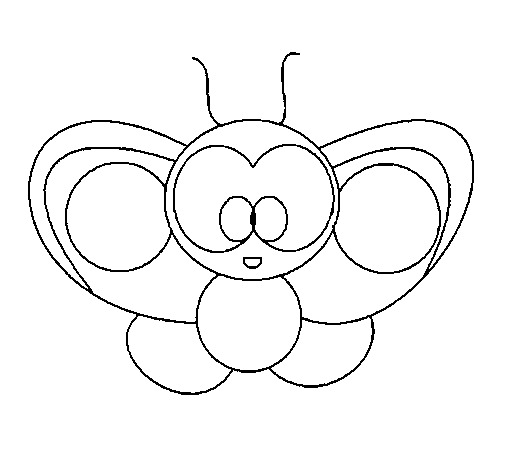 A butterfly with rounded shapes. 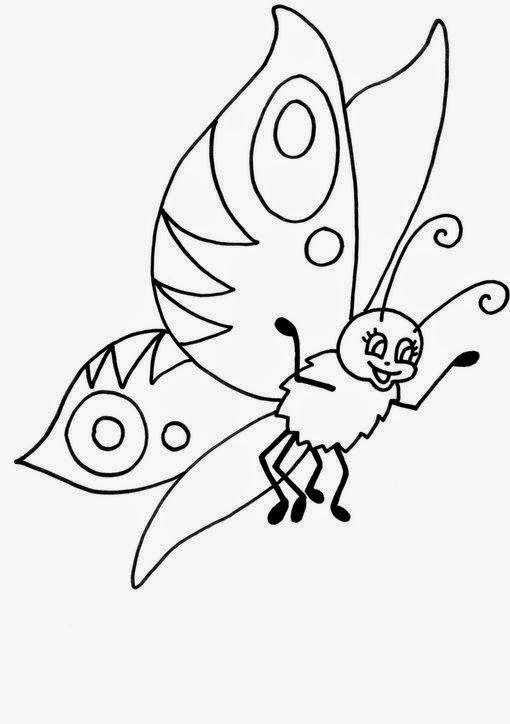 A cute butterfly with a smiling face and beautiful designs on the wings. 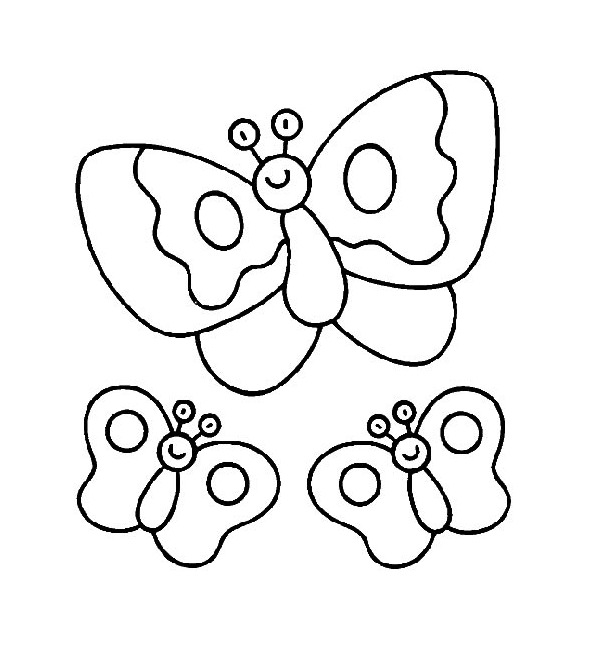 A butterfly with circles and oval shapes. 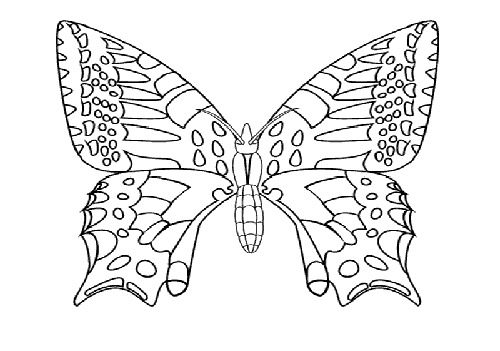 A butterfly with intricate designs. A butterfly on a flower and drinking nectar. 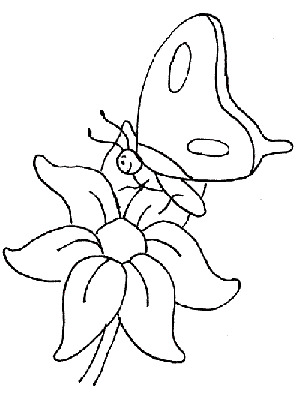 A butterfly on a flower decorated with different forms on the wings. 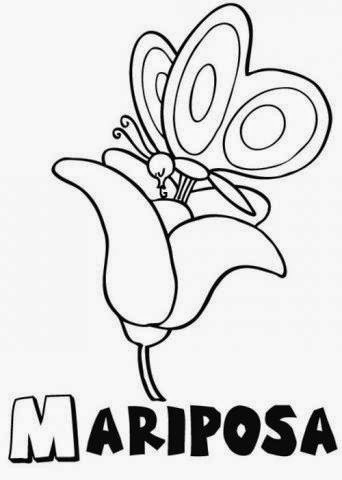 A butterfly smiling on a flower. 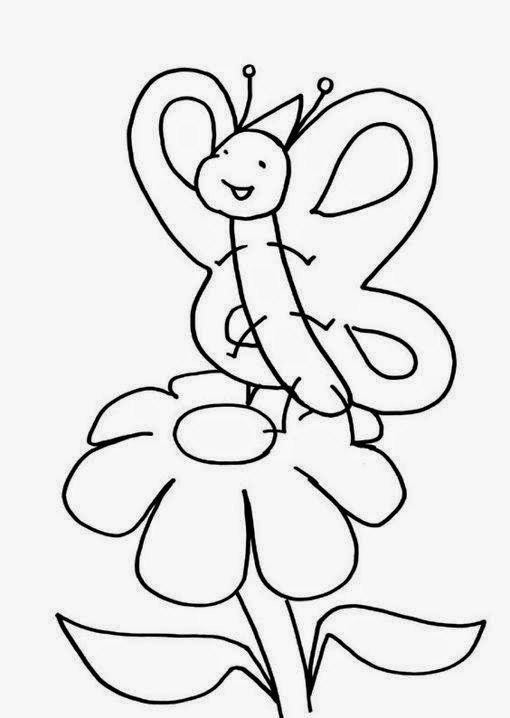 A butterfly flying on some flowers. 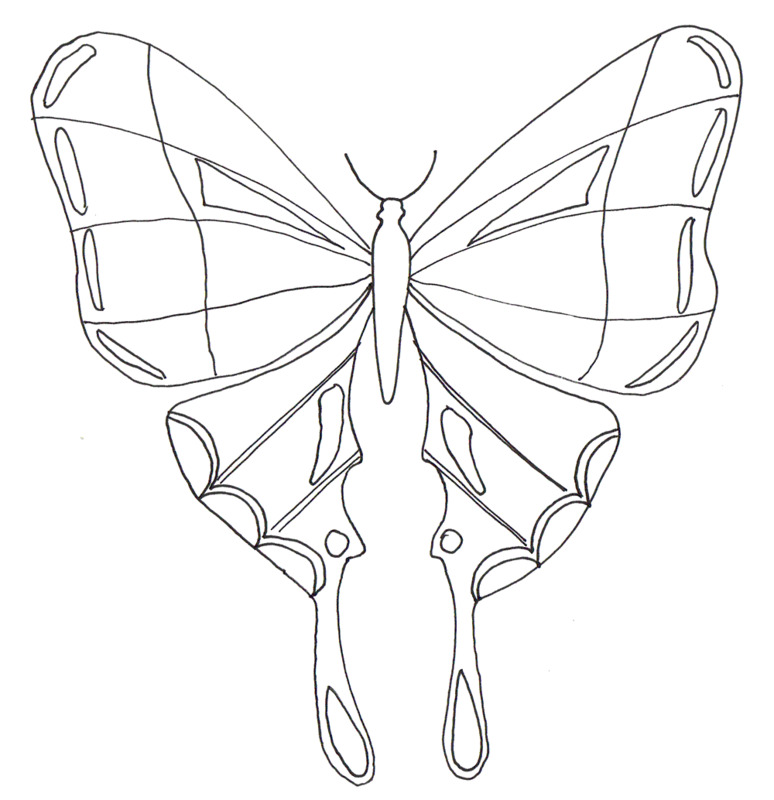 A butterfly with lines and waves on the wings. 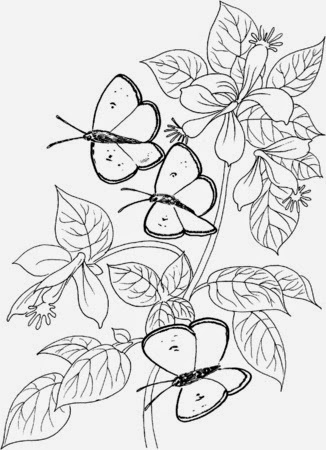 A group of butterflies with big eyes and figures on the wings.